Ray Long, MD, is a board certified orthopedic surgeon and the founder of Bandha Yoga. Ray graduated from The University of Michigan Medical School with post-graduate training at Cornell University, McGill University, The University of Montreal and Florida Orthopedic Institute. 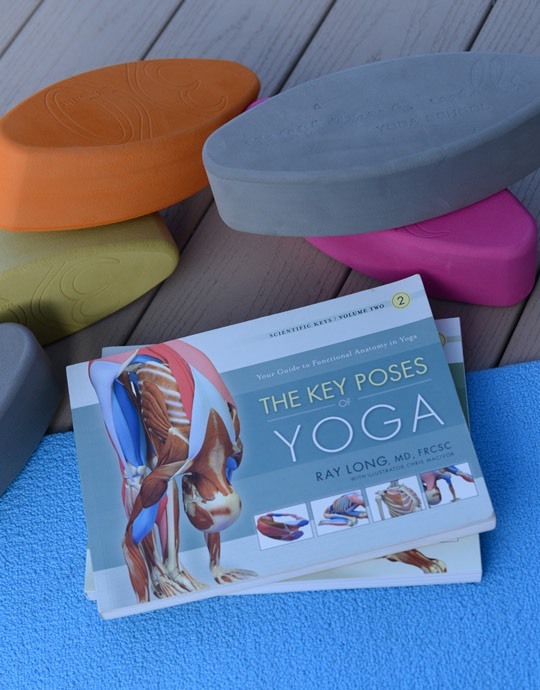 A true companion to the Key Muscles of Yoga, The Key Poses of Yoga delves in to specific anatomical and physiological descriptions highlight the agonist, antagonist, and synergist muscles that come into play with each pose in a typical hatha yoga practice. Volume II of the series illustrates the correct muscle use during key poses of hatha yoga.